When it comes to garden makeover projects, we’re here to help you think of the most stylish, practical, eco-friendly and ergonomically sound solutions. So that you can enjoy a beautiful, functional outdoor space all year round. 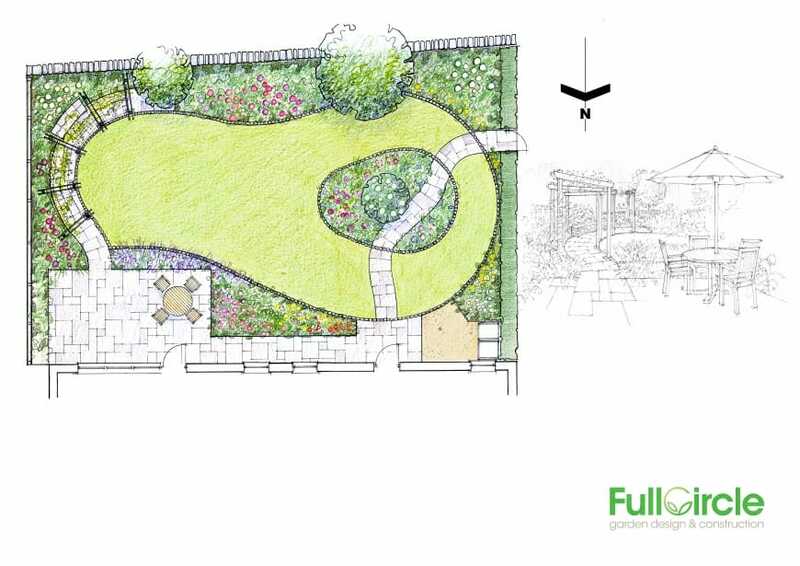 Having a dedicated garden designer means that your project will receive the best care and attention, and our team will do everything they can to fulfil your individual needs. We’ve worked on domestic gardens of all shapes and sizes, and on commercial projects of all scales. So no matter what your requirements, we’re confident that we can help with our creative solutions. Knowing that you have a dedicated garden designer working on your garden will give you complete peace of mind. Your designer will interpret your vision through a series of concept plans and drawings, taking into account everything from time and budget constraints to the ongoing maintenance required – to suit your needs and lifestyle. We are able to advise on the best plants, flowers and trees to suit the theme or ambience of your garden; and we have the best knowledge on where they should be planted and how they should be cared for to maximise their life. So whether you’re an avid gardener with lots of spare time or you’re looking for a child-friendly space with minimum upkeep, let our team help you with your next garden project. After the initial home consultation, we will explain our fees and timescales and discuss details such as terraces and patios, fencing and walls, storage, water features, plants, trees and more. Our quotes are very realistic and through creative problem solving, we are able to combine different materials or repurpose unutilised spaces to design a stunning garden without blowing your budget. To find out more or to book a free consultation, get in touch with Lindsay or Paul today.